10% of conflicts occur due to difference in opinion and 90% occur due to the wrong tone of voice. 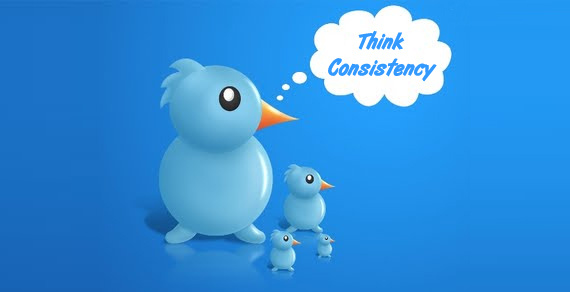 To ensure consistent results, you must create a system that works and a habit using that system every time. TRUE OR FALSE: Is this really Hurricane Sandy swirling around Miss Liberty? Here’s to hoping everyone in the New York area stays safe.